About | Tandoc Law, Corp.
Lisa D. Tandoc, the founder of Tandoc Law, Corp. dedicates her practice to proactive planning for individuals and families. 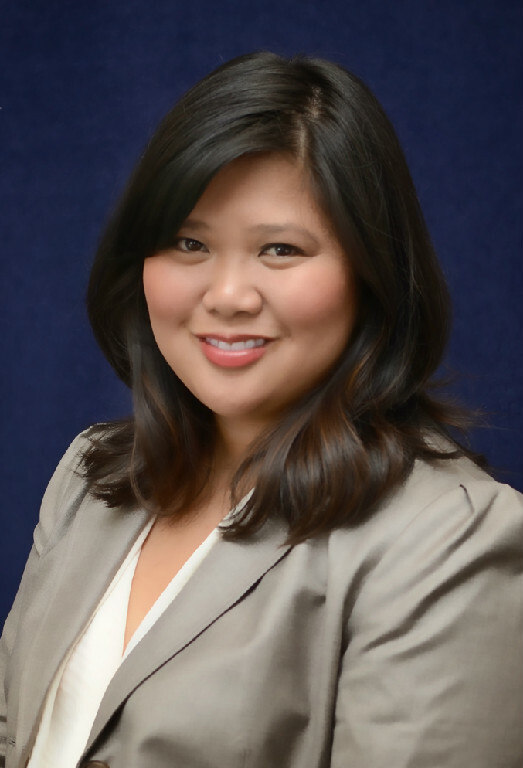 Prior to starting her own estate planning and probate practice, Lisa Tandoc started her legal career as a litigator. She advocated for her clients in and out of the courtroom. A large part of litigation is motion writing. Here, Ms. Tandoc excelled in using her analytical problem solving skills to prove that her clients were on the right side of the law. She believes in resolving her client's disputes as efficiently and effectively as possible. After several years in litigation, Ms. Tandoc realized that she can be of greater service to her clients by preventing problems before they arise. Thus, she dedicated her practice to proactive planning for families and what matters most to them. 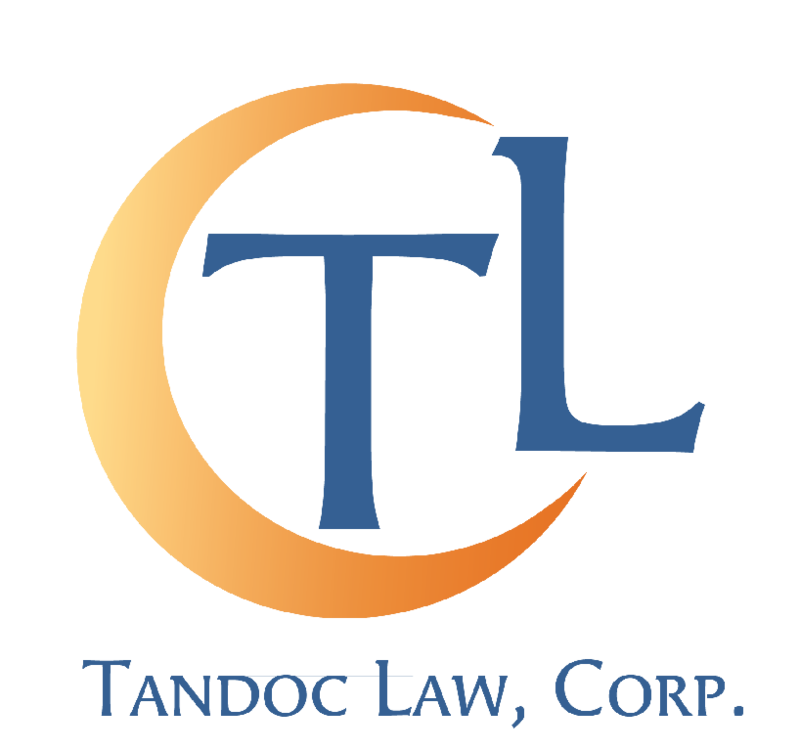 Ms. Tandoc has created a law firm, where her clients would feel at ease with someone they could easily rely on. She treats her clients like family and shows her appreciation by throwing an annual client appreciation picnic. Ms. Tandoc is passionate about being of service to others, which was instilled in her through her high school, St. Ignatius College Prep. in San Francisco. After graduating SI, she obtained her undergraduate degree from UC Irvine. She then moved east to obtain her JD from the University of Minnesota Law School. There she was an active member of the Minnesota Justice Foundation. As a Bay Area native, Ms. Tandoc pursued her legal career in California, where she remains an active member of the local community. After practicing a few years, Ms. Tandoc furthered her education by obtaining a Masters in the Law of Taxation.